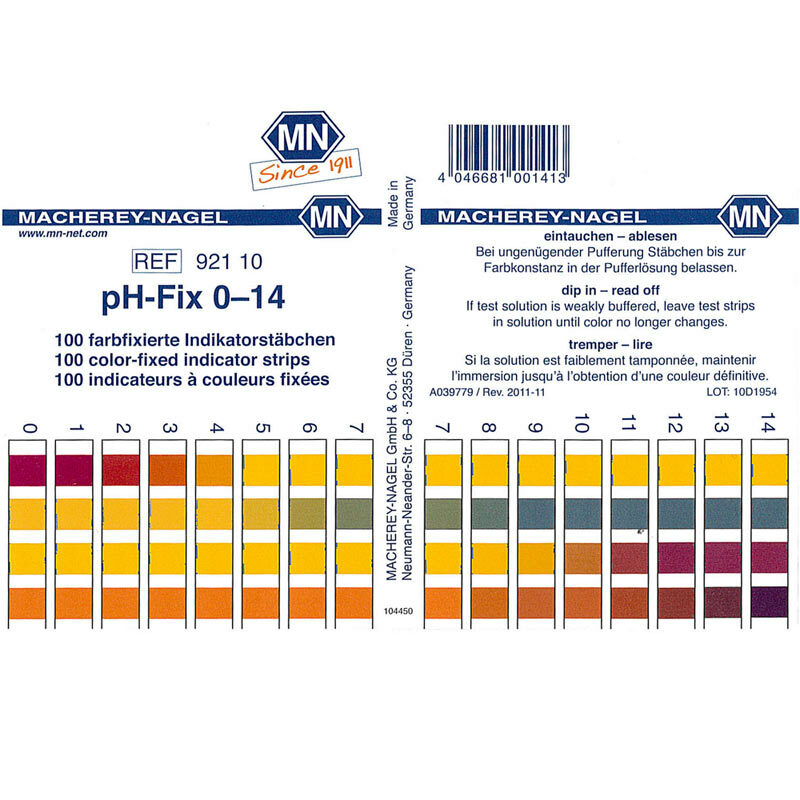 Measurement of pH values is possible even in unbuffered or very weakly buffered solutions, since the sticks can be left in the solution until the final color is completed. 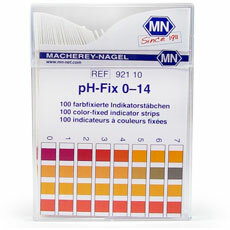 Test samples are not contaminated by the indicator dyes. Thus solutions can be used for further investigations. Colors of the individual color fields cannot run into each other. This allows a more precise comparison with the color scale. 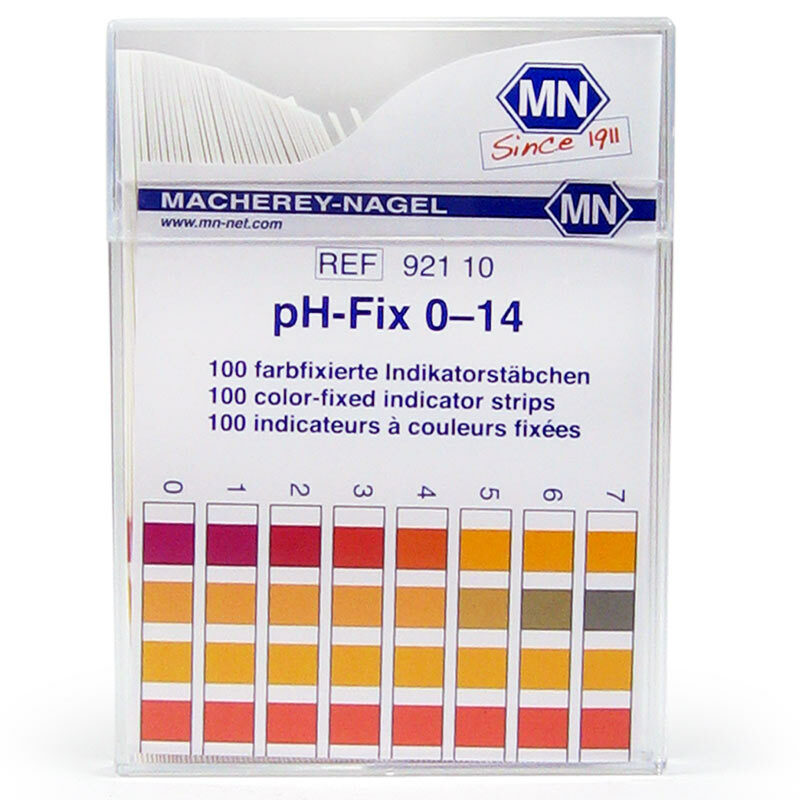 Specially developed indicator dyes guarantee a sharp differentiation between the individual pH values and a clear and easy comparison to the color scale. Length and rigidity of the plastic strips prevent your fingers from coming in contact with the test solution.